Permanent Account Number or PAN Card is a mostly use the Income-tax department to monitor the uses of country people. 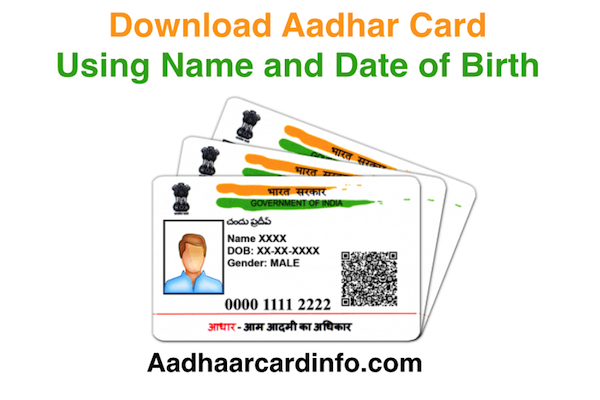 PAN card is also use as National Identity card. 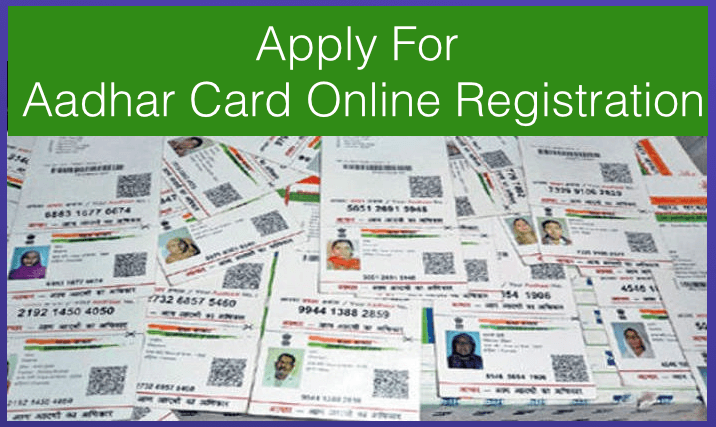 The main purpose of PAN card is directly or indirectly linked with Money. 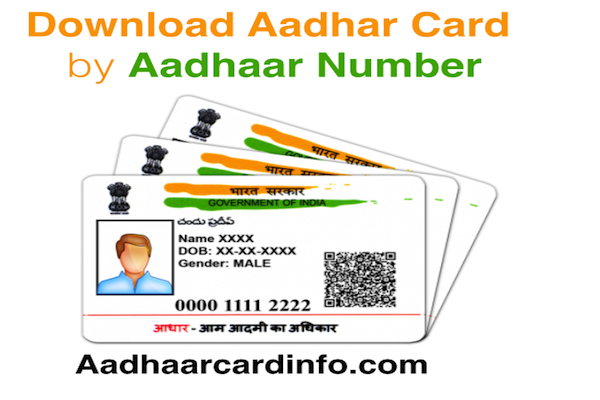 You can not complete higher transaction of 50 thouasnd without PAN card. one of the best thing about Pan card is that Lifetime validity. You don’t need to renew every 10 or 20 year like Driving License. 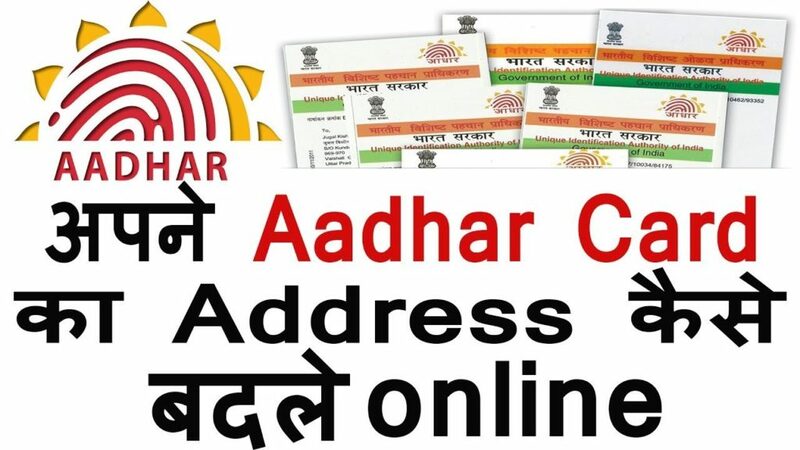 In this article we will tell you How to Apply for PAN Card Online in India without paying any commission to any agent. 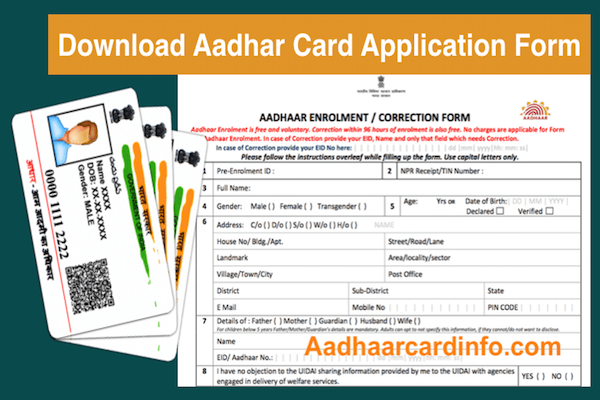 Online application for Pan card only take 10 to 20 mint so after you complete this article you can easily Apply for PAN card. in the Sample Pan card, AAAPL1234C first 5 characters are letters, followed by 4 numerals, and the last 10 character is a letter. So this mean 4th character is always from C”,”H”,”F”,”A”,”T”,”B”,”L”,”J”,”G”. The 5th character of the PAN is your last name or surname of the Pan card holder. You can apply for PAN Card online application is done from these 2 govt website NSDL website OR UTIITSL website. You don’t need to worry about any data leak because these 2 website is the government website. These website have permission from Income Tax Department for changes/correction and new PAN card application. In Pan card Online Application you only need to fill the detail, make the payment and wait for PAN card. 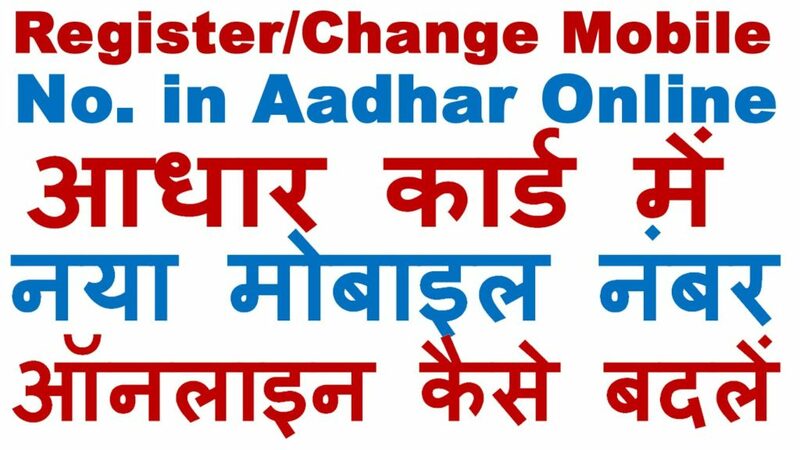 Copy of PAN card will be sent by post. Step 2: Please fill all the detail so that your application will be processed without any error. You need to fill all 4 tabs for complete Pan Card application. which include Personal details, contact & other details , AO code and Document detail. Payment of application fee can be made through credit/debit card, demand draft or net-banking. On successful payment, the acknowledgment will be displayed. Save this acknowledgment number. Don’t forget to Take print out of Payment acknowledgment form. Note: In case of a person being a minor, any of the above documents of any of the parents or guardian of such minor shall be deemed to be the proof of identity. You need to send payment acknowledgment slip along with Identity proof, address proof and date of birth proof to NDSL office for below address.